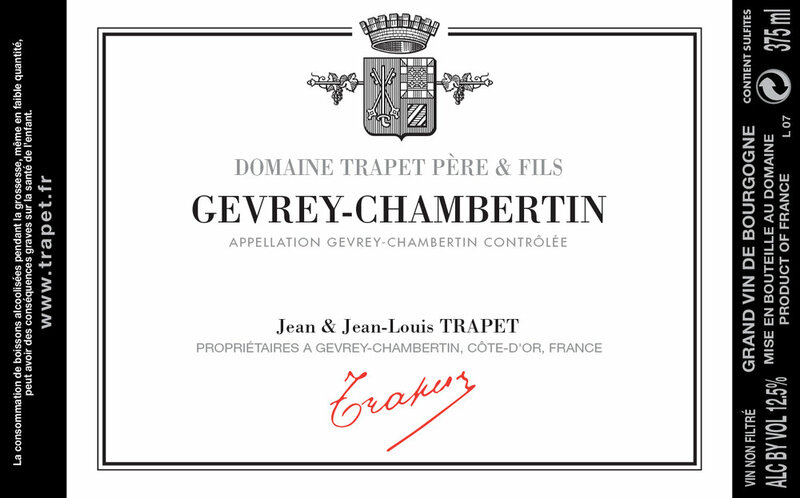 With vines planted as far back as 1913, Domaine Trapet has firmly established itself as one of the great traditional estates in the Burgundian village of Gevrey-Chambertin. 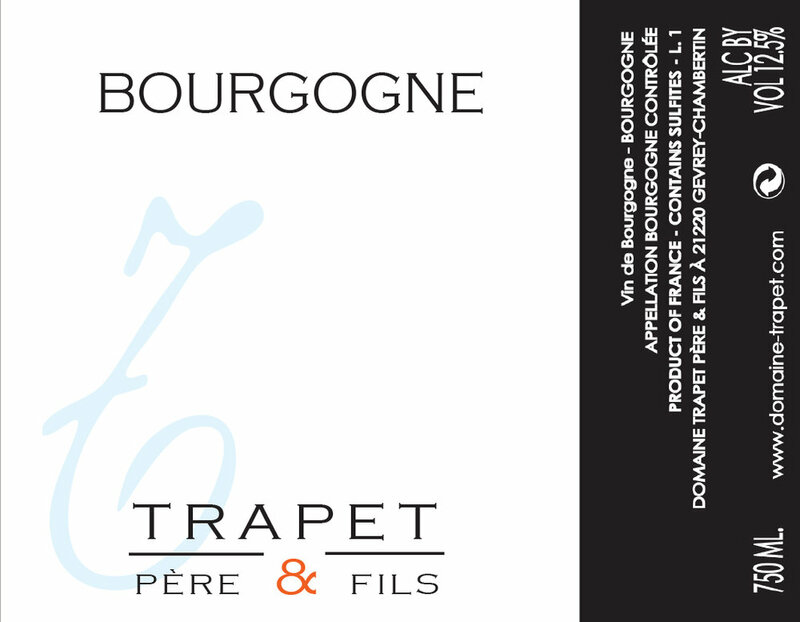 It is currently run by Jean-Louis Trapet, son of Jean and cousin of the Rossignol Trapets. 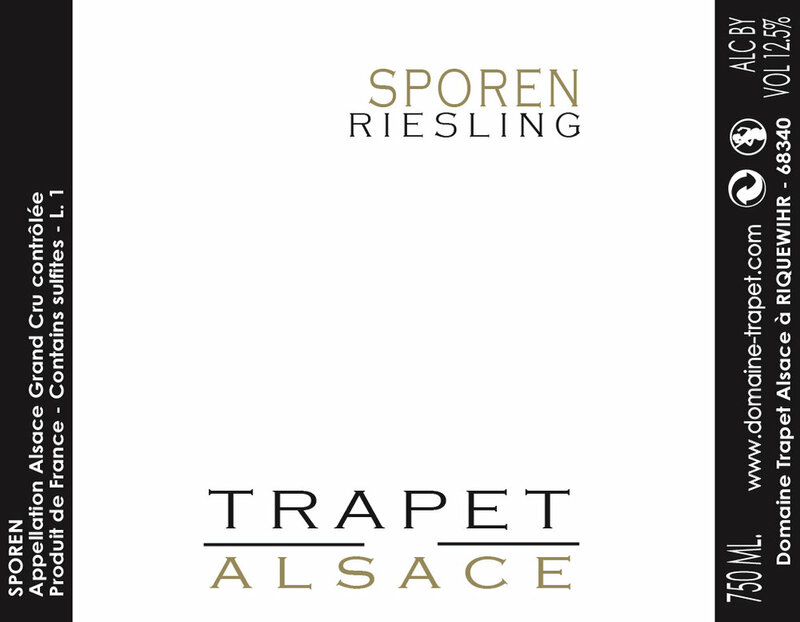 He is married to an Alsacienne, Andrée, and together they maintain links with and make wine from Alsace. Jean-Louis moved towards biodynamic farming in the mid 1990s, working first with guru Francois Bouchet and now with Pierre Masson. The domaine has been certified by Biodivin since 1998 and Demeter from 2005. Harvest is completely manual, only the finest fruit survives the sorting process, which starts by hand in the vineyard, before a second sorting in the cellar. Up to 50% of bunches will remain intact during a cool pre-fermentation maceration and fermentation with 30 to 75% new oak used according to the cuvée. 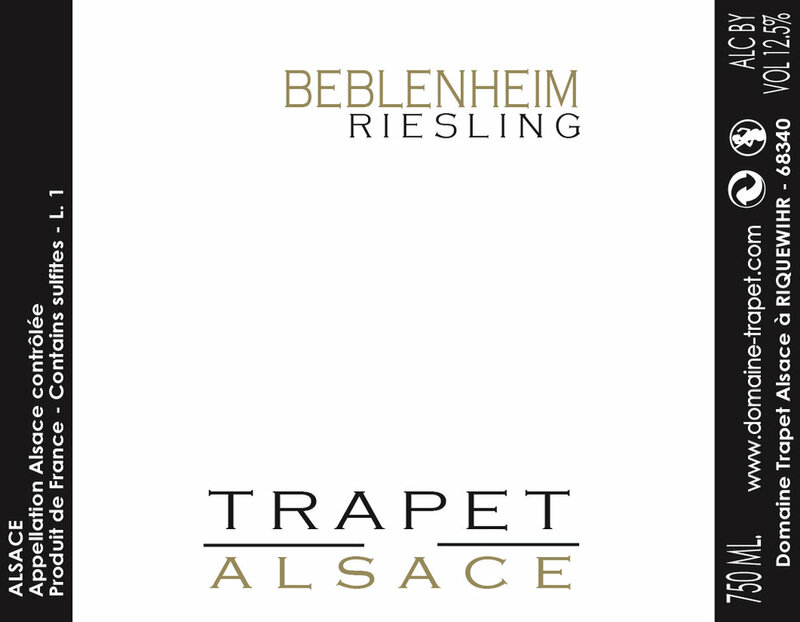 He uses no sulphur at harvest or during the vinification and maturation processes, just adding a small dose at bottling.